So you’re looking for a drone and wish to save money at the save time. Today’s deal will get you a discount of up to $150 on a DJI Mavic Pro drone as well as $99 off a DJI Spark Mini drone. Newegg’s Green Monday Deals on Drones Will Land You the Premium Stuff for Less. In the world of drones, DJI sits at the to of the food chain for many different reasons. First and foremost, they look cool, and secondly, they offer killer functionality for the money. But of course, not everyone can afford a high-end drone straight away. It’s a bank busting task. 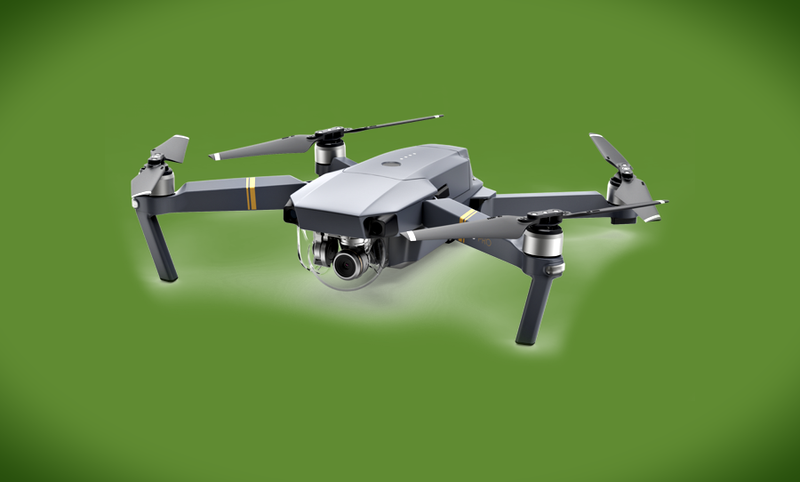 Thankfully, Newegg’s Green Monday sale will lend you a hand by offering discounts on some of the best drones out there, including the DJI Mavic Pro and the DJI Spark Mini. There are even offering from Parrot as well. Therefore you can rest assured that you won’t break your bank, and end up with a high quality drone too. DJI Mavic Pro Fly More Combo Drone – Regular price $1,299, Now just $1,149. DJI Mavic Pro Drone – Regular price $999, Now just $899. DJI Spark Mini Drone Fly More Combo in Lava Red, Sky Blue, Alpine White, Meadow Green or Sunrise Yellow – Regular price $699, Now just $599. DJI Spark Mini Drone Starter Bundle with Remote Control – Regular price $648, Now just $499. Parrot Bebop 2 Drone with Skycontroller – Regular price $399, Now just $299. Parrot Mamo FPV Start Pack for Drone Racing – Regular price $179, Now just $149. Parrot Mambo Fly – Regular price $109, Now just $99.